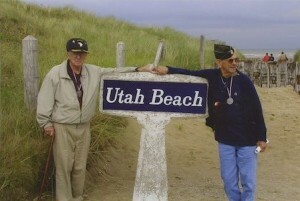 We’ve added a new 75th Anniversary of D-Day Tour! June 6, 2019 marks the 75th Anniversary of D-Day. 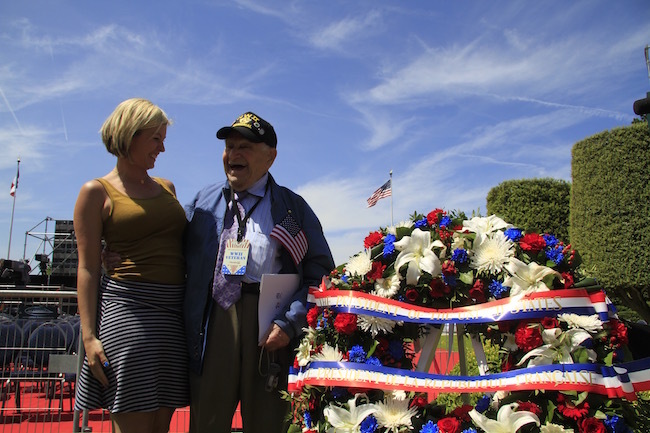 With the number of WWII veterans decreasing rapidly, attending the upcoming commemorative events in Normandy may be the last time to share their heroic experiences in the exact places that witnessed their bravery. After selling out of our 75th Anniversary of D-Day tours, we have worked diligently to add one more tour, so we can accommodate those of you who would like to be in Normandy for this hallowed occasion. In addition to attending the anniversary ceremonies, the 75th Anniversary of D-Day: Normandy to the Rhine Tour will cover the launch and execution of the D-Day Invasion and Allied march into Nazi Germany. The tour will be led by British Brigadier Johnny Rickett, who will provide a deep exploration of both the Normandy Invasion and the Battle of the Bulge as you follow the path of America’s best and brightest young men in 1944.